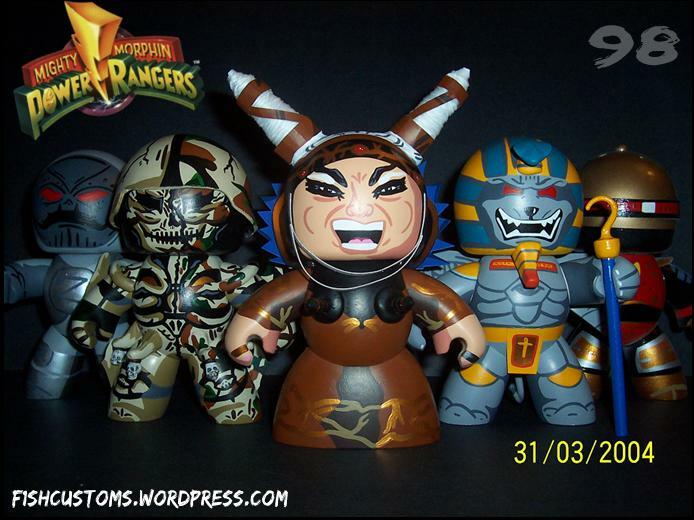 We’re back with another round of Featured Customs from the Toyark Forums. Today we bring new customs from the always excellent F1sh1000. 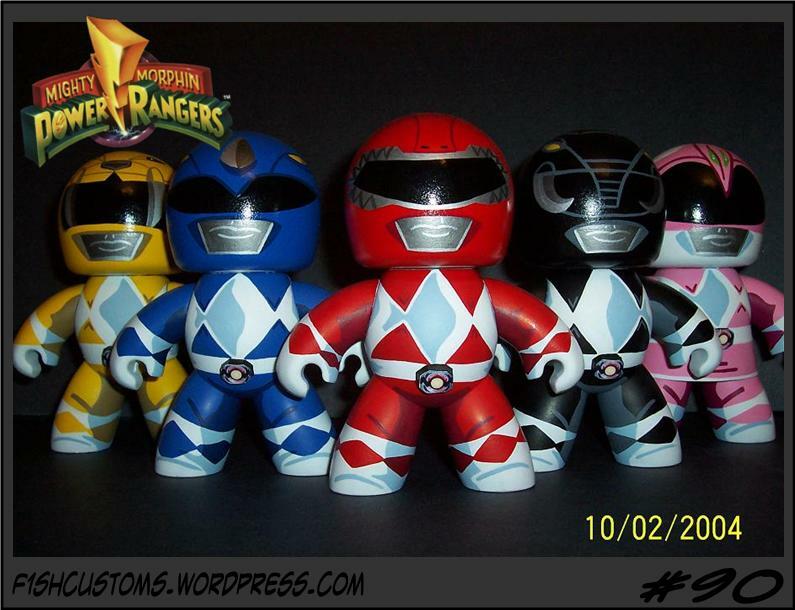 His latest batch of Mighty Muggs come in all the colors of the rainbow, er…Power Rangers. They’re definitely worth checking out. 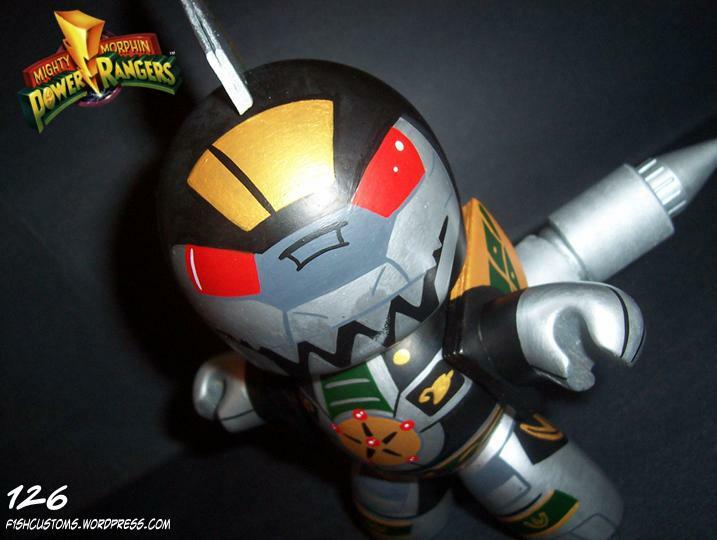 Simply click the headline of the story and browse the growing thread of Power Rangers goodness. Do you have your own custom figures? Do you want to share them with the ever-growing Toyark community? Well you can! 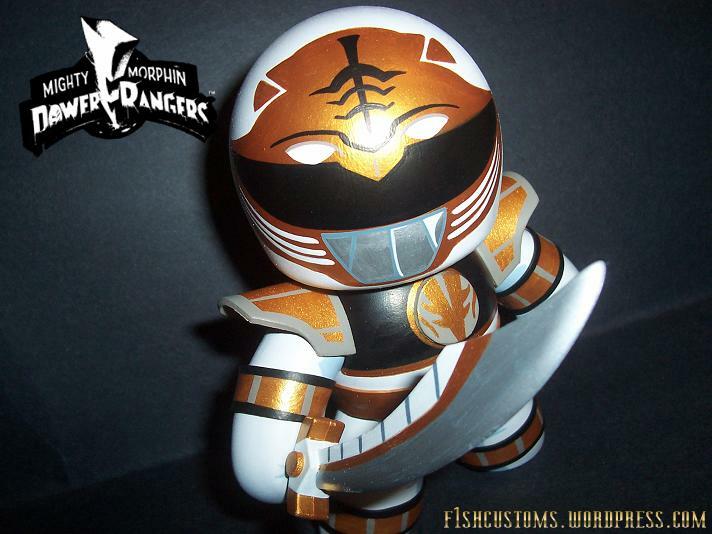 Just visit our Customs Completed Projects Forum and post away. Discuss on the Toyark Forums› Views: 8856 › Credit: F1sh1000 of the Toyark Forums! 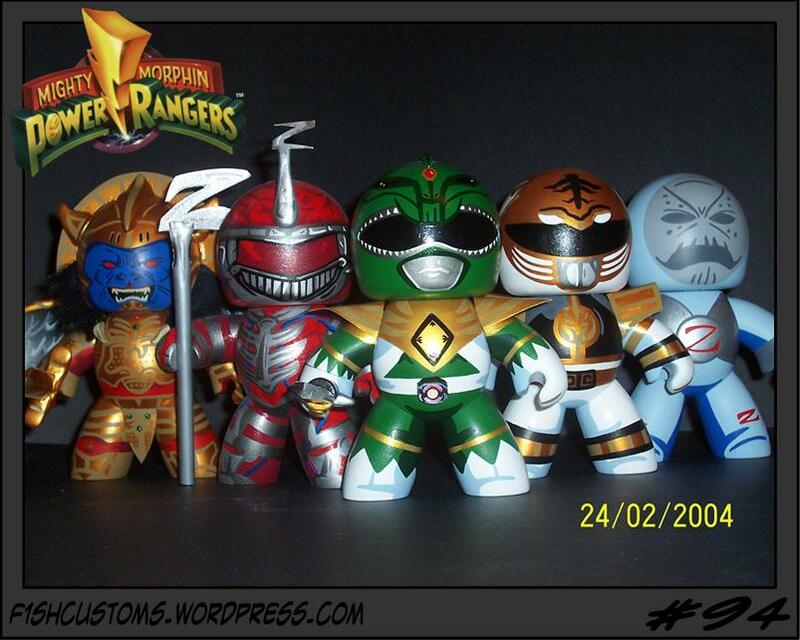 I have a few Power Ranger themed customs coming up this week so im just gonna post them all in this topic along with the ones iv done in the past. Outstanding work as usual. 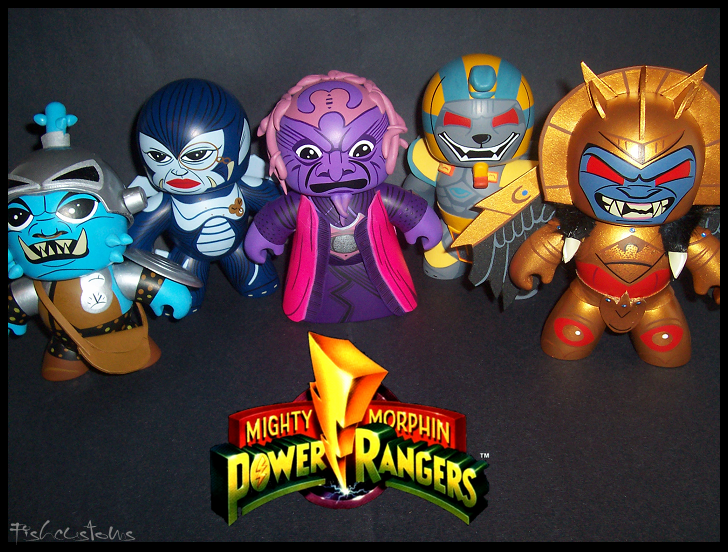 I'm really enjoying the Power Rangers Mighty Muggs. They feel so appropriate for that medium. 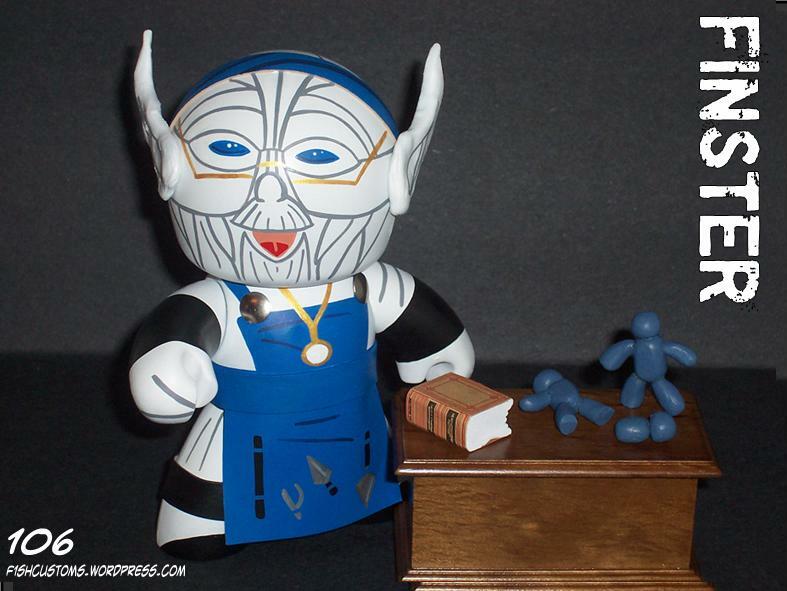 Ivan Ooze looks absolutely great! Pink Ranger is flawless. The shot glasses are great too, but the Muggs are just perfect. I appreciate it Ludovicotek, Thankyou for the nice reply! 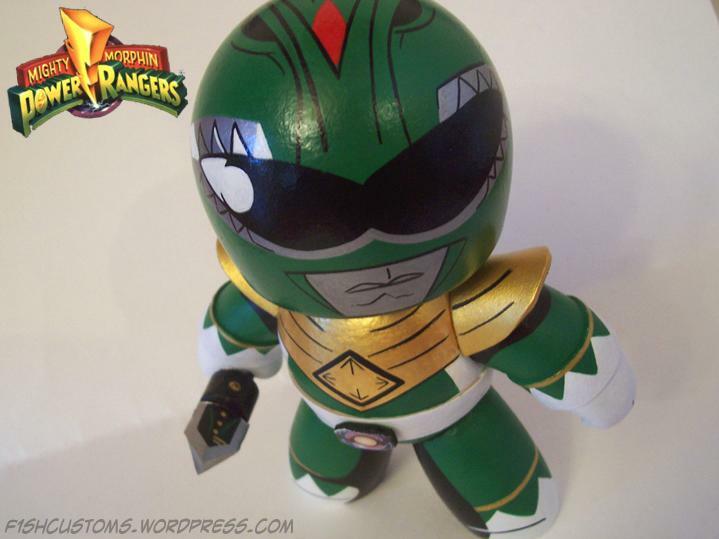 Have you seen my previous Power Ranger Muggs? 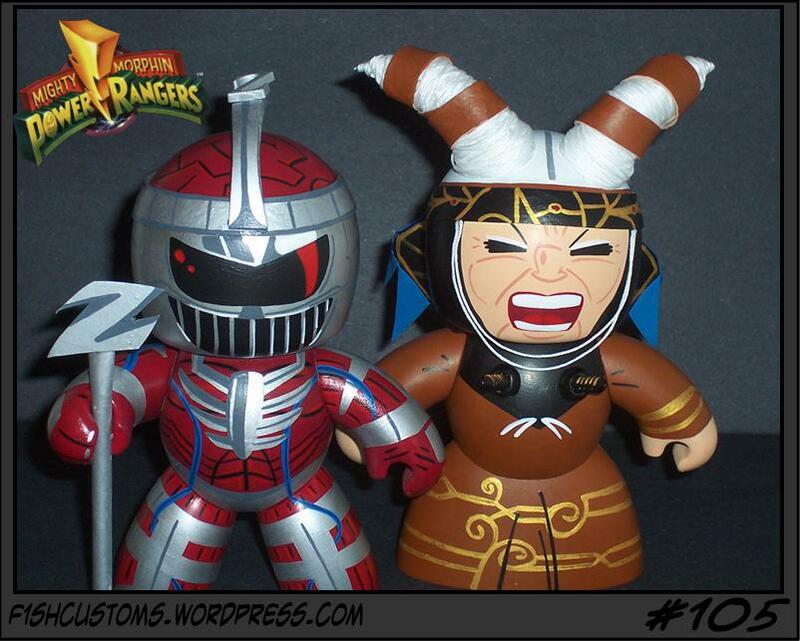 I remember seeing the original Rangers you did. I think I also remember some of the villains, too. They were all outstanding. 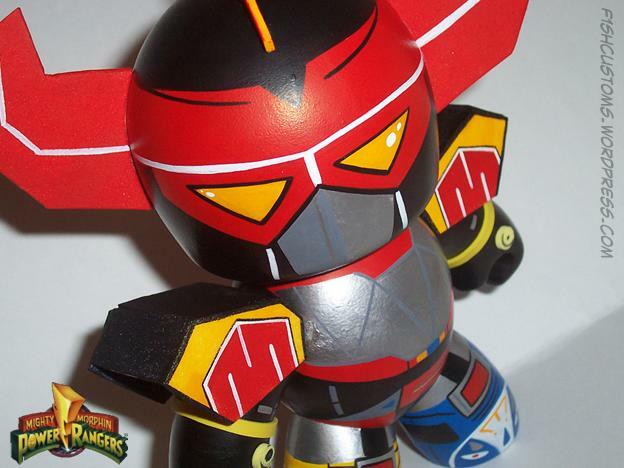 Yours are among the best Mighty Muggs customs I've seen. Thanks alot, I cant say enough how much I appreciate the recognition. pure awesome! go! go! power rangers! Thanks alot guys, I got more Power Rangers customs on deck including more Shot Glass's and Mighty Muggs. They look great. You're very talented, F1sh. Had to feature these for our Featured custom. ^ Hey thanks alot! I do sell these and I do it commission based, I only do eBay every now and than but mostly I always have a steady stream of commissions to do so I dont have to go the eBay route. I charge $65 per mugg and $15 per shot glass. I reduce the price if you order more than 1 mugg to $50 each. Sometimes its hard to let some go, Not because im a fan of the character in particular but just because I like the way it comes out sometimes. But yea sometimes you want to hang onto something, But I need money more so its not too bad. PM me if your interested and thanks alot for the reply! Also here are my finished Power Ranger Shot Glass's. 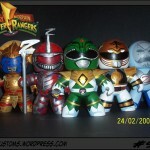 Some new Power Ranger muggs!